Join SwimLabs Fort Collins for a Starts and Turns Clinic! 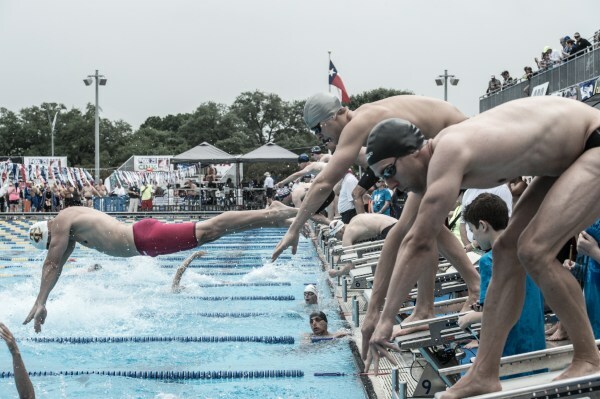 This clinic is for competitive swimmers ages 13 and over. We will work on forward and back starts. All competitive turns and underwaters. 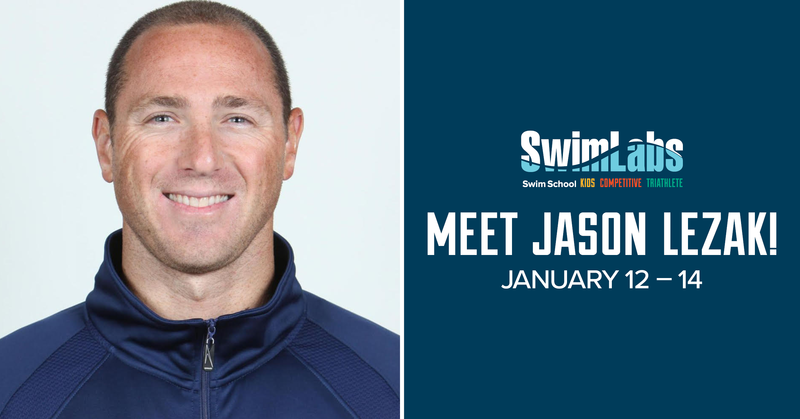 SwimLabs is excited to announce that 4-Time Olympic Gold Medalist, Jason Lezak, will be at our location January for a SwimLabs Champions Clinic! Jason Lezak, former American Record holder in the 100 freestyle, competed in the 2000, 2004, 2008, and 2012 Olympic Games. He is known for swimming the “greatest relay leg of all time” in the 2008 Olympics on the 4 x 100 Freestyle Relay, where he anchored the relay, out-touching France by .08 seconds, earning team USA the gold. This will be his 8th time doing Champions Clinics with SwimLabs, and we couldn’t be more excited to have him back in Colorado! **If you run into any troubles booking and purchasing online, please contact the location and they will be happy to assist you! NOTE: in order to login to register, you must have an account at the specific location. If you are a Highlands Ranch client, you will need to create a new account at SwimLabs Littleton or Fort Collins.